It’s been a few months since we’ve had Friday Freebies, so we thought we’d put together some items to help you dominate social media for real estate marketing efforts! 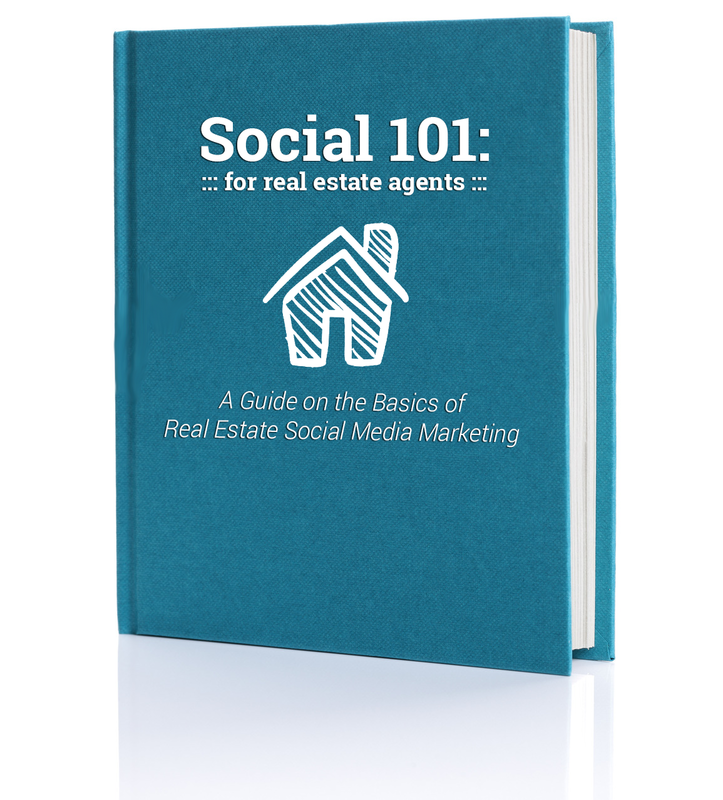 Using social media for real estate marketing has become unavoidable for most agents. It can be overwhelming trying to understand, learn and optimize different social media channels to generate and even communicate with new leads. So, we’ve put together a few resources to help you learn more about the most popular social media platforms and enhance your marketing strategies. New to social media marketing? Our free eBook provides an overview of the most popular social media channels like Facebook and Twitter. Get helpful tips, definitions, post ideas and more! If you’re thinking about creating a Facebook business page or want to enhance your current one, check out these important facts. Know who is logging in, how often they are and when is the most optimal time to post new content. 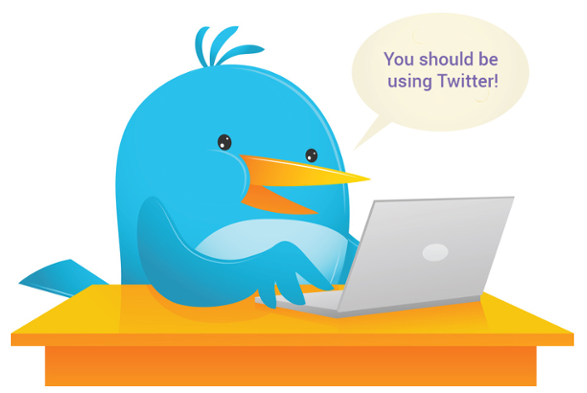 You should be using Twitter if you aren’t already! It’s a great way to stay up to date on the latest internet trends and get your real estate business out there. Embark on your Twitter journey and download your guide to Twitter Quick-References. While Pinterest is newer to the social media scene, it is quickly becoming a popular way to promote businesses. Not sure where to begin? Read our blog: Real Estate Marketing for Pinterest Addicts and download our free Pinterest Real Estate Marketing Guide! You probably already utilize LinkedIn as a professional network, but did you know you can also use it to attract real estate leads? Take a look at these 17 LinkedIn Success Tips to help you in your real estate marketing efforts. Happy Friday! We hope you enjoy these real estate freebies!